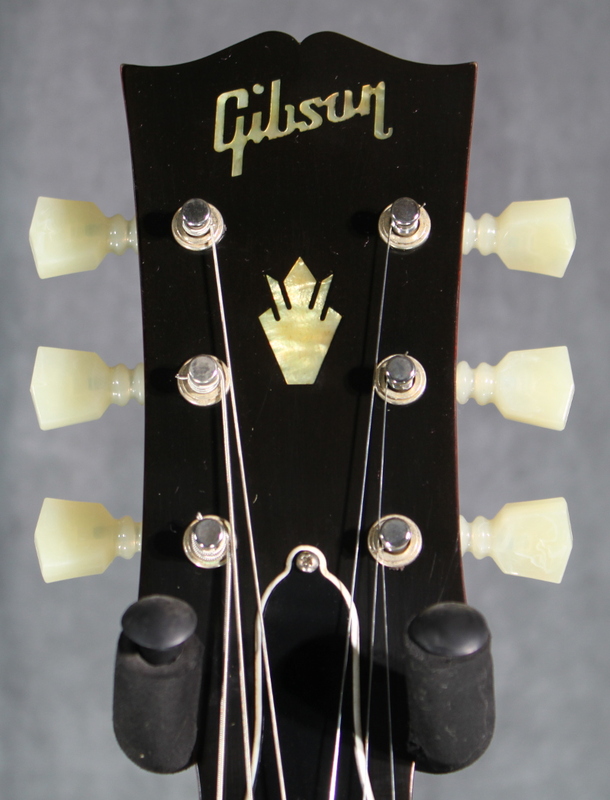 By 1961 Gibson had made subtle but historically accepted and needed modifications to their original ES-335 design. 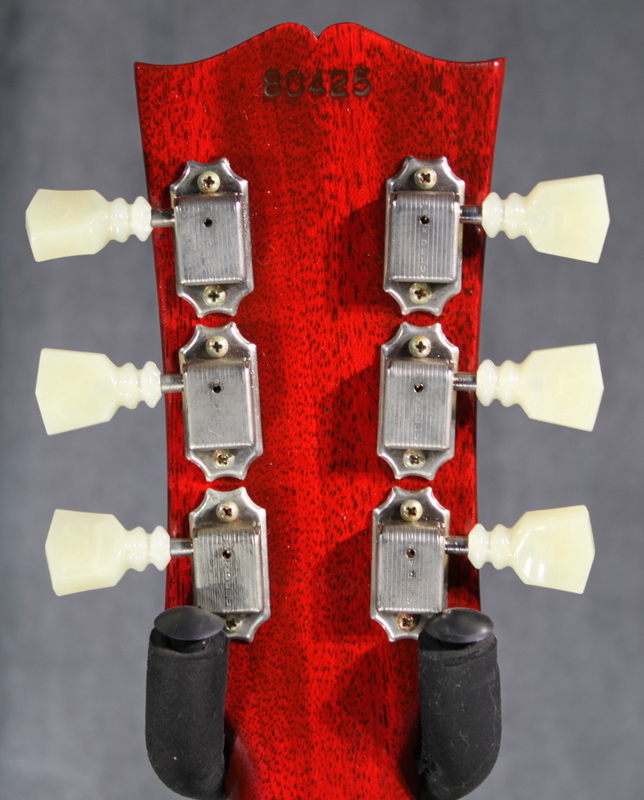 The neck got slimmer and faster while the body and the "ears" of the cutaways slimmed down slightly as well. 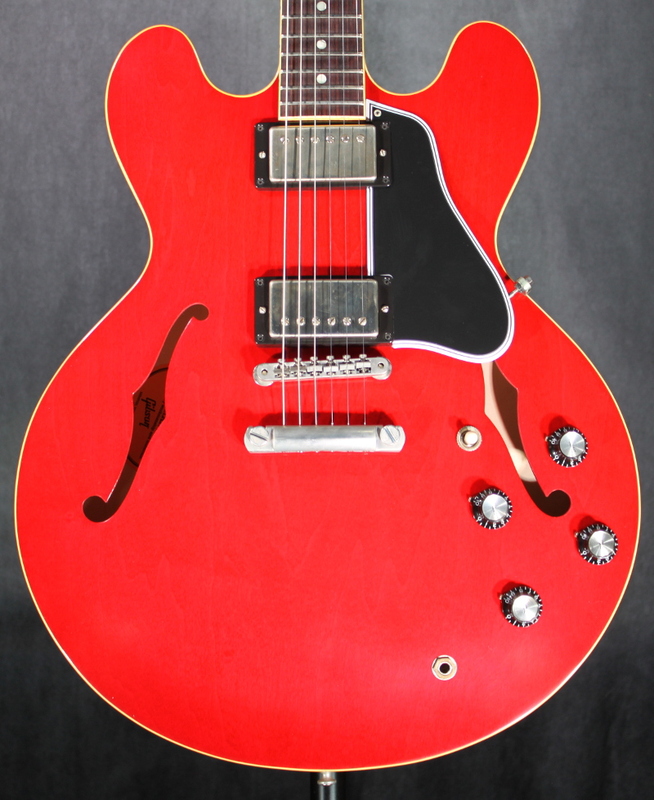 This would become the model for the next five decades of standard ES-335s and most likely will for those to come. • Fretbaord Radius: 12 in. • Nut Width: 1.687 in.